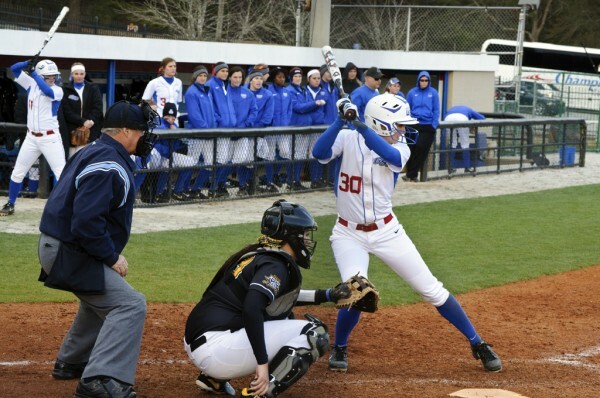 The Georgia State softball team was defeated in its final matchup of the USF Under Armour Tournament by a final score of 9-3 to the Saint Joseph’s Hawks. Georgia State softball opened the USF Under Armour Tournament in Clearwater, Fla. on Friday morning with a 3-1 victory over the Central Connecticut State Blue Devils. The Georgia State softball team defeated the Auburn Tigers by a final score of 4-1 at Jane B. Moore Field in Auburn, Ala. on Wednesday evening. 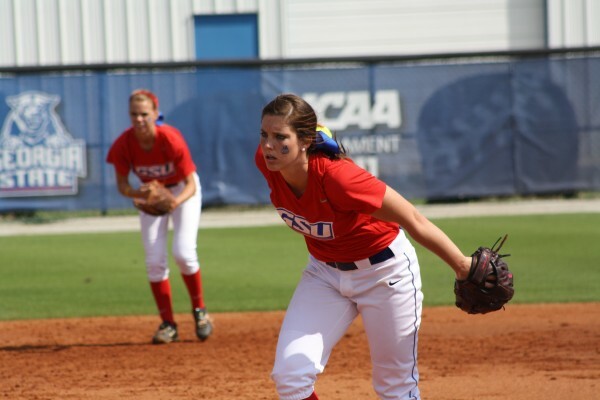 In high school, Katie Worley, a member of the Georgia State softball team, was a Hall of Famer and pitched perfect games. 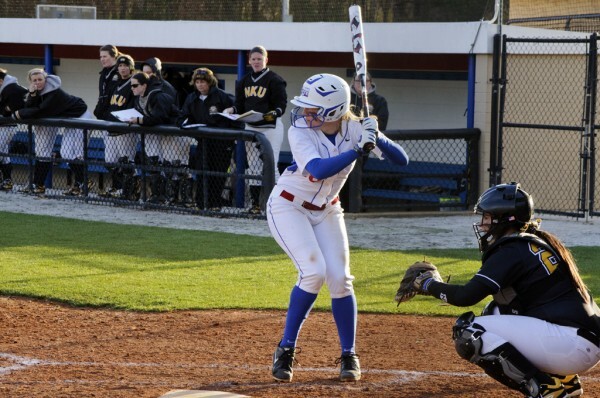 Georgia State softball defeated the Northern Kentucky Norse for the second time in the Panther Invitational on Sunday afternoon. 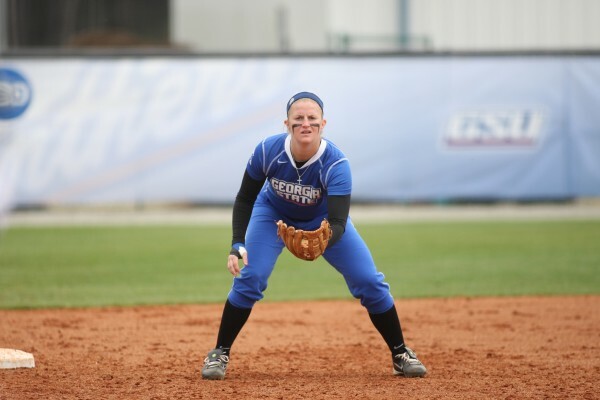 The Georgia State softball team will play its first home games this weekend as they host the Panther Invitational at the Heck Softball Complex. 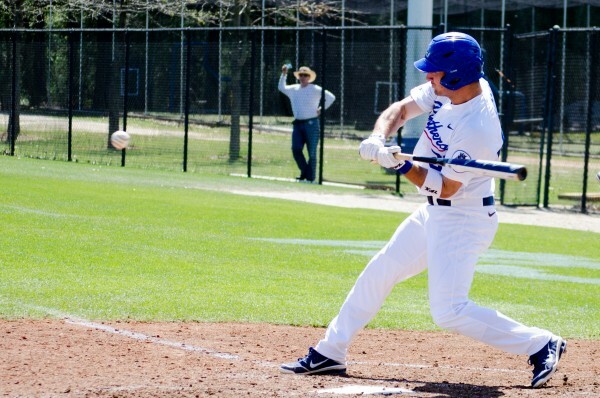 After dropping their first match up earlier in the day against Troy, Georgia State’s softball team rebounded by defeating the Southern Illinois-Edwardsville Cougars in come from behind fashion by a final score of 10-9. Georgia State’s softball team fell in the opening game of the season to the Troy Trojans by a final score of 5-3 on Friday.